Stikbots are pose-able sticky bots who will adhere to almost any flat surface thanks to their suction-cup hands and feet. Their unique design allows stikbots to be posed in countless ways - their limbs, torso, and even neck can be positioned at multiple different angles! Stikbots are ridiculously fun and addicting to play with!!! But Stikbots are more than just cute pose-able figures. 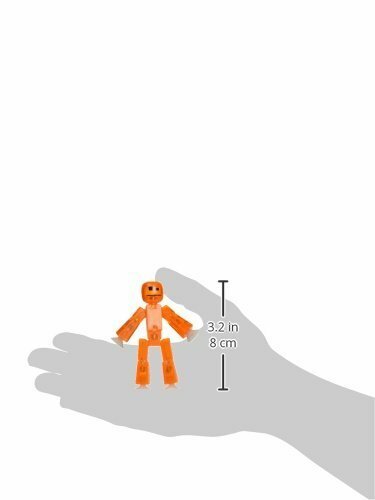 stikbot is the first ever social sharing toy! 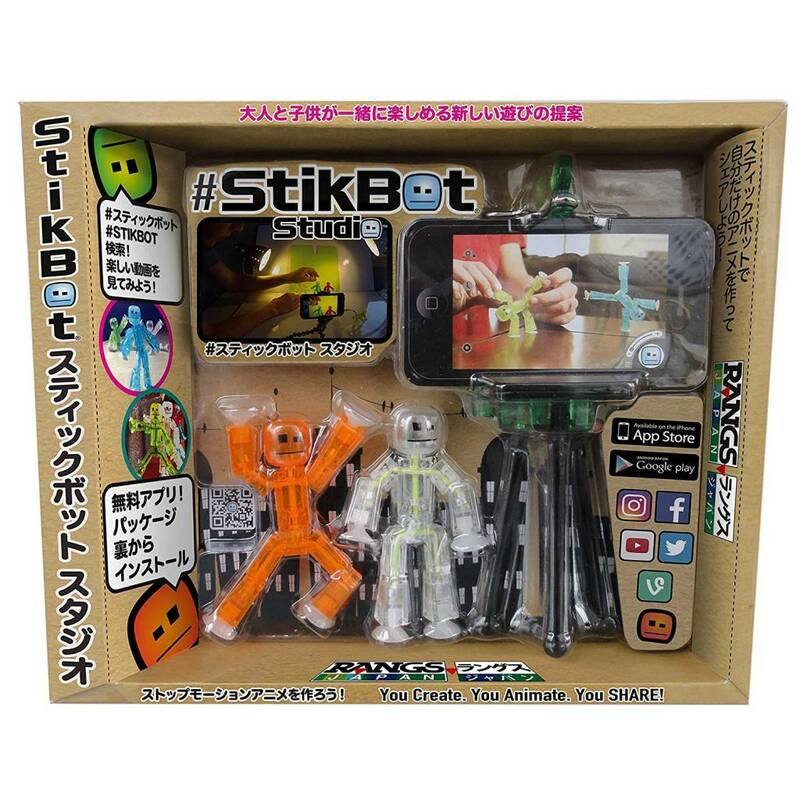 We have created a free smartphone app available on ITunes and Google Play where really stikbot really shines ; kids can pose , film and edit their stikbot in stop animation quickly and easily. Once filmed, they can upload their video creation from the app to share with their friends with the simple touch of Instagram, Facebook, twitter and vine.